The pen is mightier than the sword, thus goes the old adage. Well, in today’s world, how could this saying be rephrased? A tweet can overwhelm the army! The ‘Arab spring’ or the ‘Egyptian revolution’ had its beginnings on social media. The thousands who used to congregate in Tahrir Square in 2011 had their daily dose of inspiration from the virtual world. So it was no surprise that the uprising was nicknamed the ‘Facebook revolution’. A 2014 study by the University of Massachusetts Dartmouth Center for Marketing Research revealed that 98% of non-profits in the U.S are active on at least one social media channel, with Facebook and Twitter coming in the top 3 preferred social media platforms. Your non-profit organization or non-governmental organization (NGO) may have a solid presence, at-least on Facebook, Twitter and LinkedIn. But are you making the best out of these platforms? Are you able to amplify the effect of your activities through social media? Is your non-profit getting more donors through digital media? If not, it’s time to lay out a social media advocacy program. Wondering what social advocacy is for a non-profit? It is the word-of-mouth recommendation by your employees, volunteers, benefactors and donors on your behalf via social media. Most of you will be posting regularly on the major social media platforms. But ever wondered what the organic reach for those posts are? A post on your Facebook brand page typically reaches 16% of fans. (On Twitter, it is said to be close to 30%). A recent report stated a Facebook spokesman confirming that the organic reach of a brand’s postings on the site is in slow decline. So the social media giant contends that if you want your fans to see what you post, you need to pay for it. So for a budget conscious non-profit, is there a way to reach out to more people? 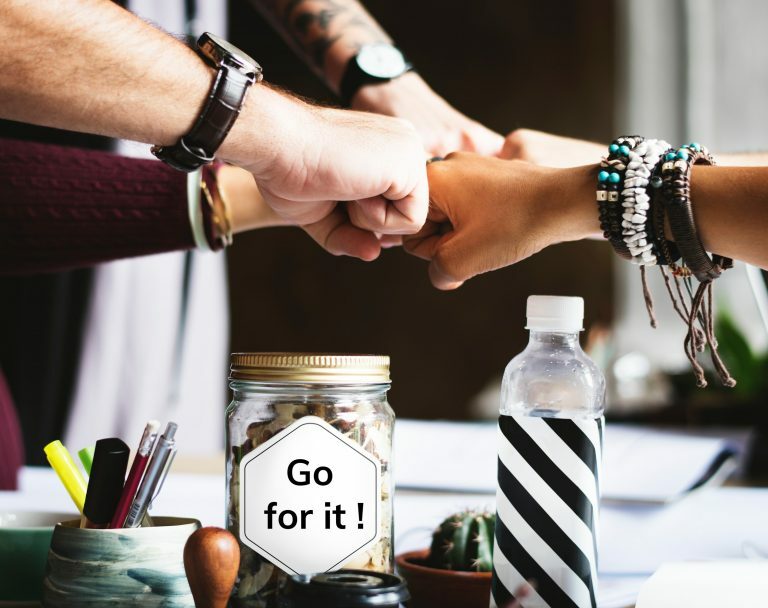 This word-of-mouth recommendation by social advocates is mostly in the form of sharing the non-profit’s brand content to their network on social media. Remember, the reach of a personal page on social media is 15X as that of a company account. Over the years, the number of social entrepreneurs has witnessed a significant rise, but with them has come the funding woes too. The Center for Creative Leadership states on their official blog that more nonprofits compete for fewer dollars in today’s world. The funding issues are more noticed among start-up nonprofits and novice social entrepreneurs. Should the lack of dollars hinder these good Samaritans? Embracing a social advocacy program could be a better solution for the funding issues plaguing the nonprofits and new social entrepreneurs. When your employees, donors and brand loyalists advocate you and your cause through their personal networks, it builds an element of trust for you in the digital world. One is more likely to loosen their purse strings or buy and support a cause or an organization when he finds that his friends or family are passionate about it. Nonprofit workers say that the biggest challenge facing them is to spread the cause they are working for to a wide audience and engaging them on a continual basis. 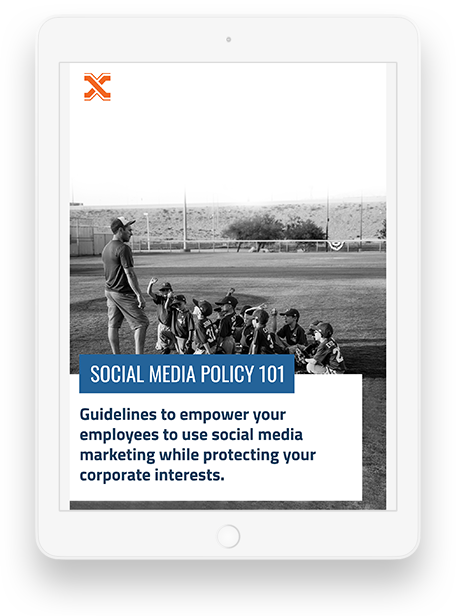 According to the 2014 Nonprofit Communications Trends Report, digital advocacy through social media (employee and volunteer-led) is one of the top 3 communication tools for nonprofits. A social advocacy program is the best bet to reach out to a wide audience at a faster pace and at very little cost to the nonprofit. Regular and systematic employee and volunteer advocacy leads to more awareness about the cause, higher number of volunteer signups, and improved brand consciousness. Do you still have doubts on how to leverage social media platforms through social advocacy initiatives? Do you want to know how SOCXO can help ramp up your social avatar? Feel free to write to us at advocacy@socxo.com.